Hello and welcome to 1NR. We are a class of 27 children and our teacher this year is Miss Richardson. In Year 1, we will be learning lots of exciting new skills, through Maths, Writing and Topic. We will also be learning reading skills through Read Write Inc. Our Autumn term topic is ‘Ourselves’ and as scientists we will be finding out about senses and when we use them. We will also be looking at ourselves and thinking about changes, the human body and healthy eating. · Our PE day is Monday. Please ensure your child has a full PE kit in school and that all clothing is labelled. · We encourage the children to read at least three times a week at home. This forms part of their eligibility for pupil of the week. When your child is ready to change their home reading book please ask them to put it in the book changing box upon arrival in the morning. 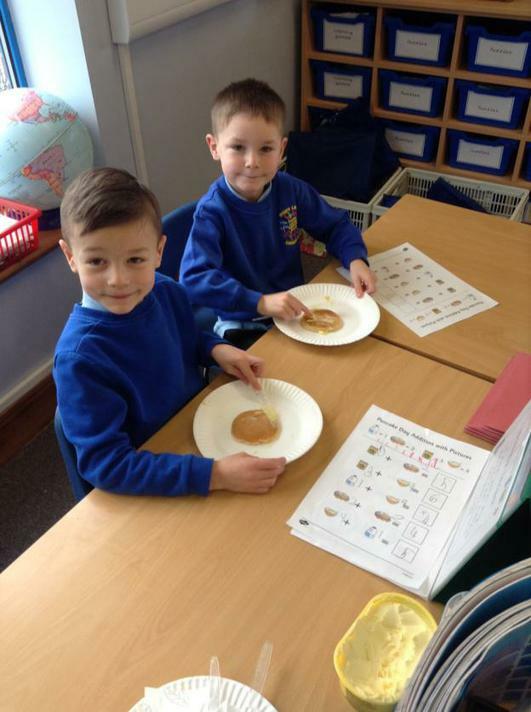 · It is also important for your child to practise their spellings and ‘Beat That’ each week. 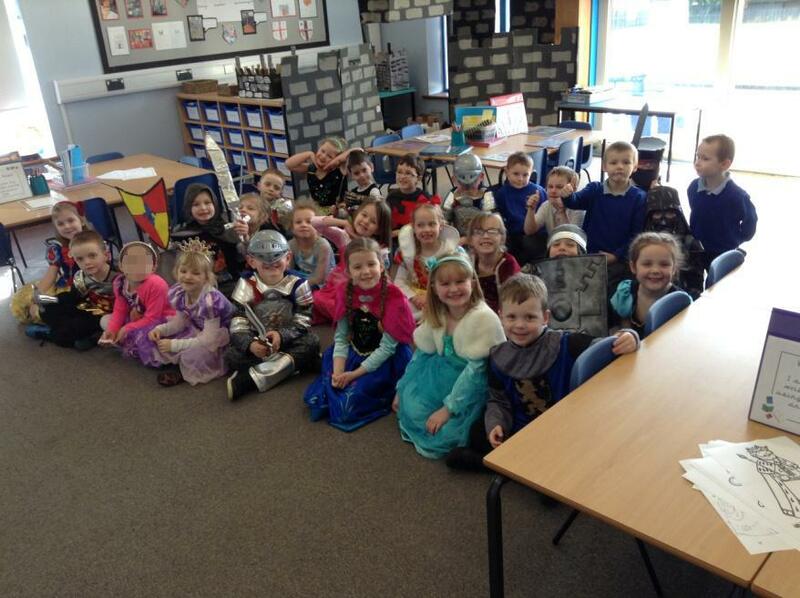 On the last day of term we held a medieval banquet to finish off our topic ‘Megastructures’. We had great fun listening to jokes from the Jesters and also serving our lord and lady. 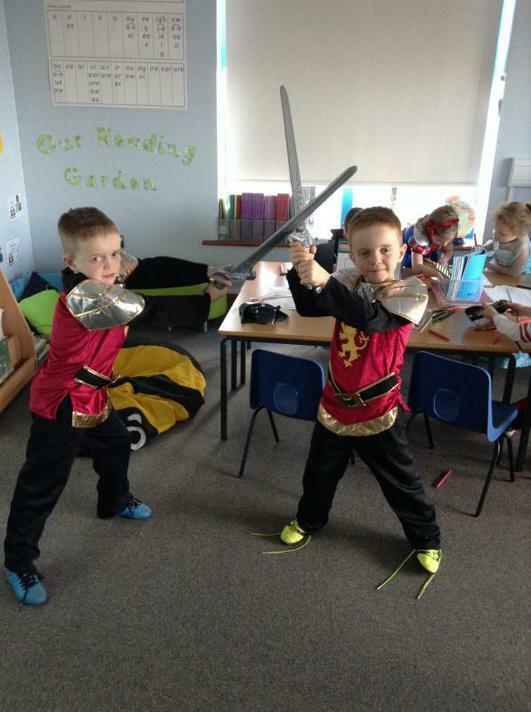 After the Easter holidays we started our new topic which focuses on China and growing. 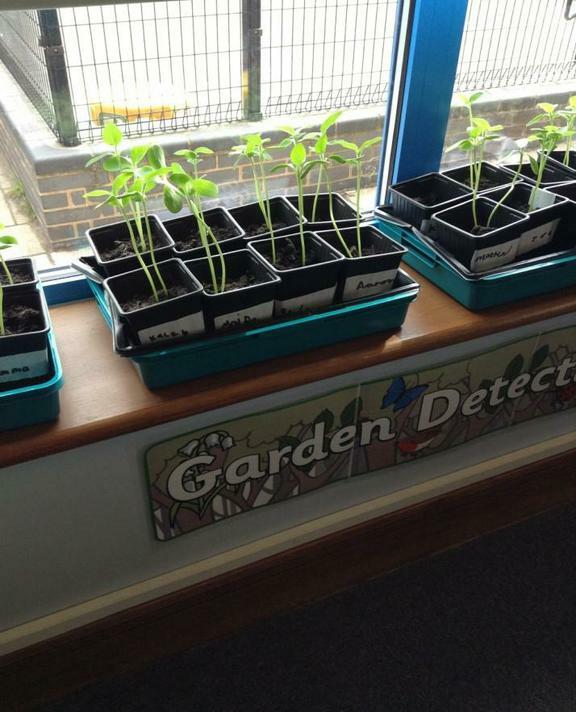 We are have planted our own sunflower seeds and are taking great care of them in the classroom. We have also particularly enjoyed learning how to count to 10 in Mandarin this was great fun! 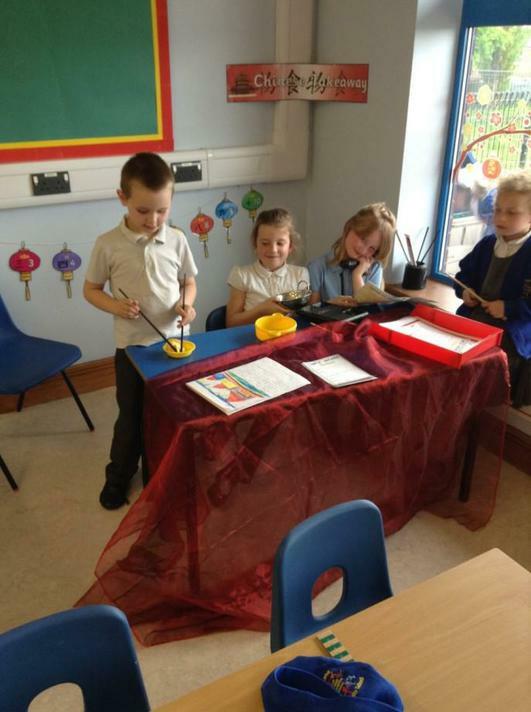 We have had great fun in our new role play area a Chinese takeaway! Learning how to count in Mandarin is being put to good use inside here. Finally after we tasted our delicious bread we talked about which senses we had used and we discovered that we had used all 5 senses! Our bread was very tasty! 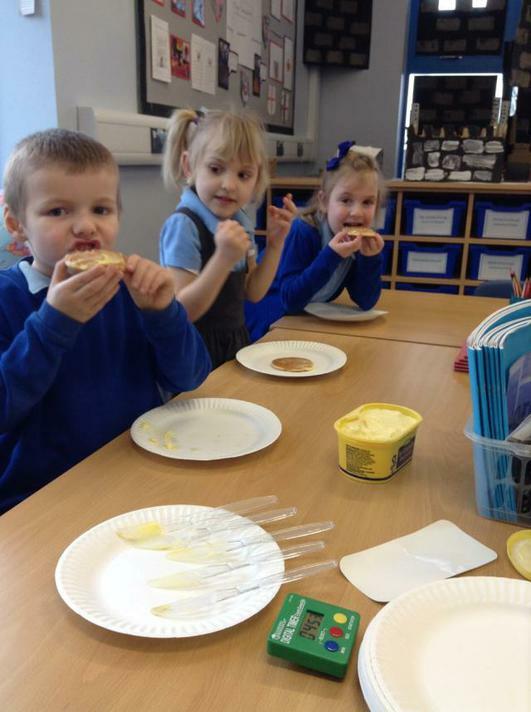 We used our sense of hearing as we broke our bread buns in half, we heard a crunch sound! We had our very first trip out of school altogether as a class. We went on a walk around our local environment. On our walk we noticed that the leaves on the trees were beginning to change. We have created some beautiful pieces of art work to show what Autumn looks like! As a class we also noticed litter out and about on the streets. 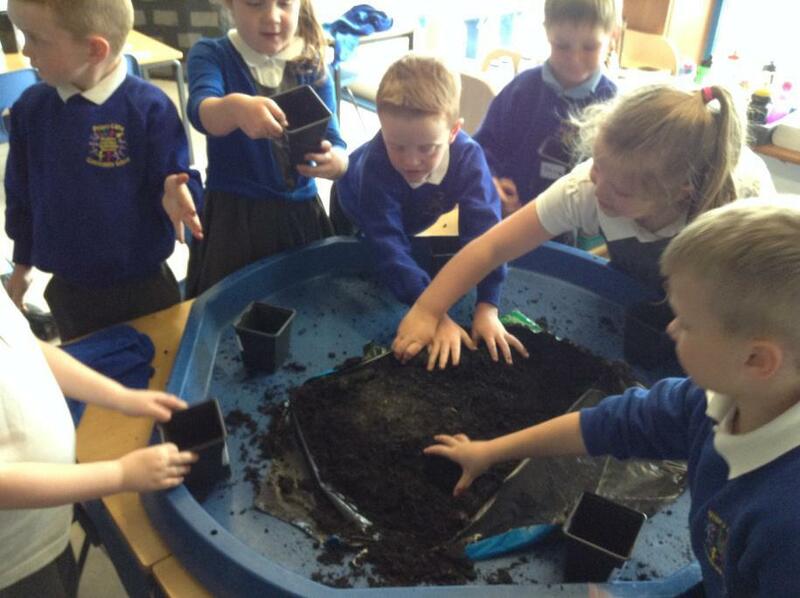 When we came back to school we were very inspired to ensure our playground was litter free! So we created some posters to ensure nobody drops litter in our school. On the last day of October we held a Baptism with 1MG. Our baby was called Jessica Gem. Everyone enjoyed the celebration it was very fun. We can now name lots of items that are used in a Baptism service! As part our topic we have also found out about Guy Fawkes and the Gunpowder plot and why we celebrate Bonfire Night. We had lots of questions to ask about Guy Fawkes and enjoyed sharing our Bonfire night experiences. We also had lots of fun with paint recreating a sky filled with fireworks. Throughout the rest of the month we have been working very hard. We have enjoyed hearing and also writing our own poems about the weather. 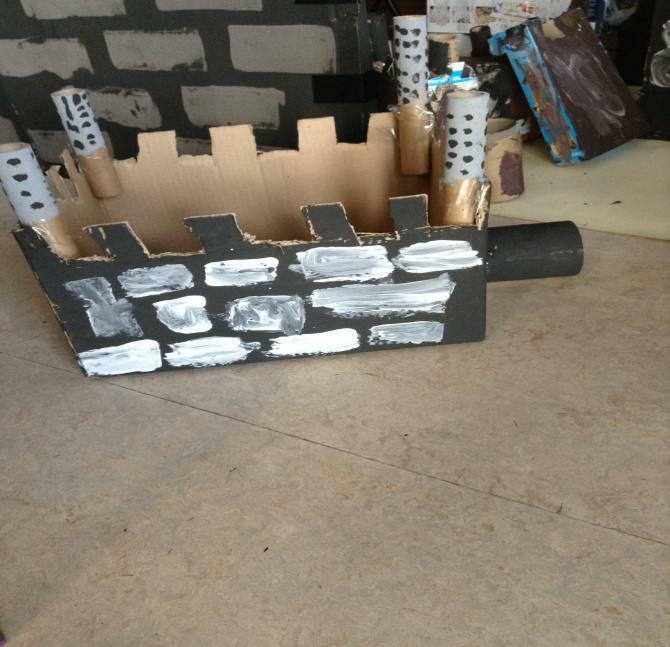 In our topic lessons, we have continued to learn about castles as well as designing and making our own using all the junk modelling resources we brought in from home. Thank you to everyone who sent things in for us to use.